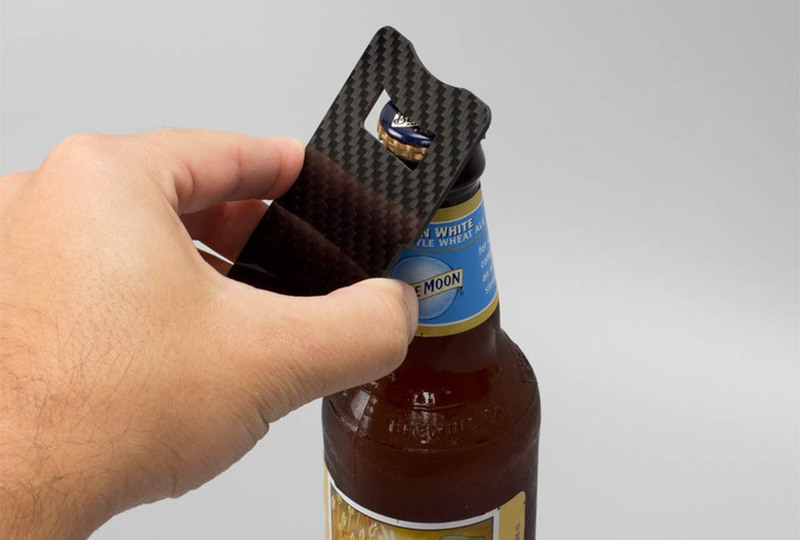 Always be prepared with this slim bottle opener that’s thin enough to fit in your wallet. 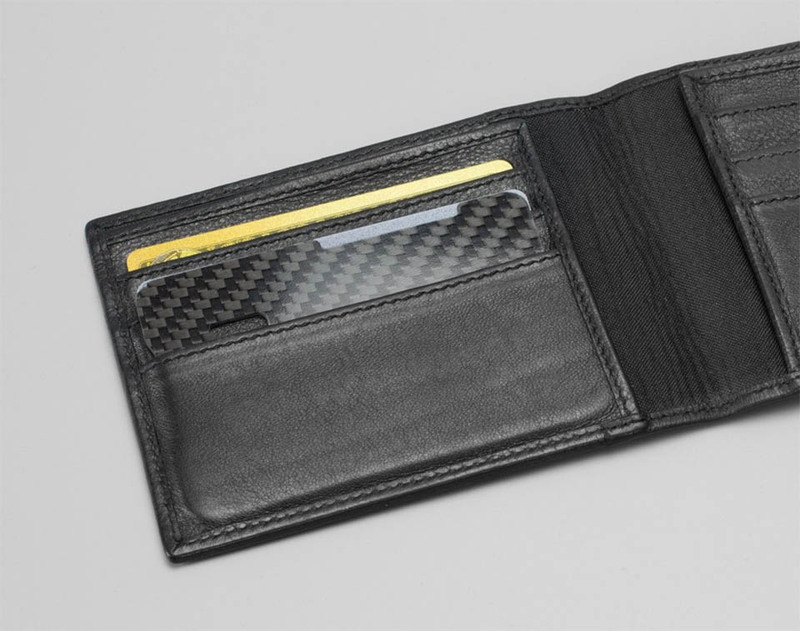 It’s as slim as two credit cards, but is strong thanks to its carbon fiber construction. As an added bonus, it won’t set off metal detectors.